*Gmail clips - Must view entire message for Quick Links to work properly, click HERE. The Faculty in our Science Department are always discovering exciting laboratories in which to engage Mercy students in scientific learning. Labs complement standard curriculum and give students the opportunity to learn through investigating and experimenting. Hands-on work in labs helps students develop problem-solving and critical-thinking skills, as well as gain exposure to scientific equipment and materials. 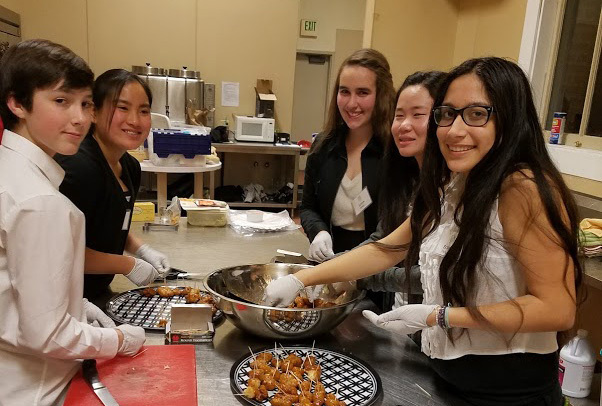 In the last two weeks, girls have participated in DNA extractions in Biology, 'flame tests' in Chemistry, dissections in Anatomy & Physiology, fingerprinting in Forensics, circuitry in Physics, and more! As they build comfort and confidence in the classroom, our students are encouraged to envision themselves in scientific fields and to pursue them through their high school and college experiences. Teachers are making their final recommendations for class placement in 2018-2019 and will review eligibility with students this week. Students who wish to challenge eligibility should review the challenge process with their current teachers this week. 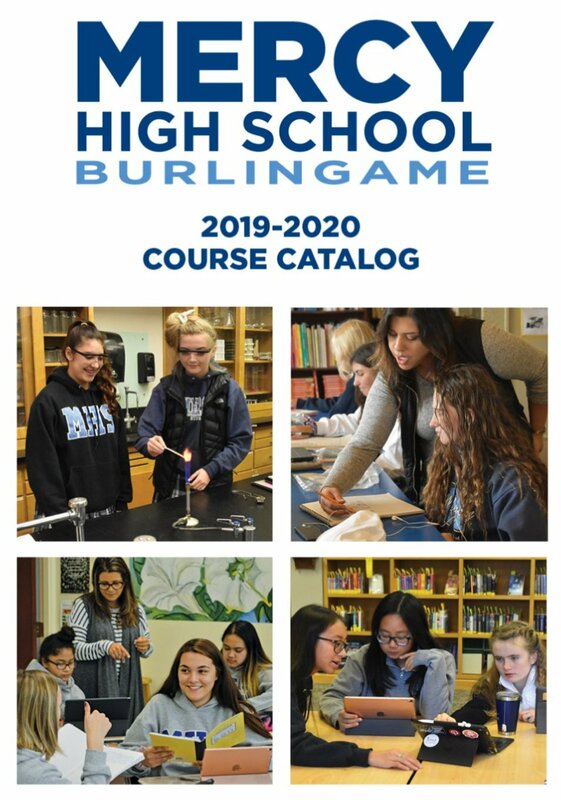 As a family, please review the 2019-2020 Course Catalog prior to Feb. 1, when the course request system opens. Here you will find the course offerings for the next academic year, as well as the planning tools and information needed to complete the course request process. Course requests will open on Feb. 1 and remain open until Feb. 11. Counselors will meet with each student to ensure a rigorous, yet balanced course-load. Students requesting an AP course should complete and hand in the AP Contract by Feb. 2. Should you have any questions about the process, please contact your academic counselor. 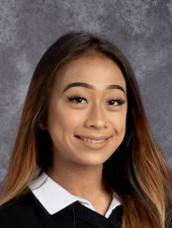 Students had a curriculum presentation during collaboration on 1/15, click HERE for the presentation. Please see the important links and reminders below. AP Contracts are due to Ms. Small by February 2nd. Click HERE for form. Parents and students must complete the digital AP acknowledgment form before a student is confirmed for an AP class. Teachers determine eligibility for next year's courses. Click HERE for recommendation process. PowerSchool opens for registration on February 1 and closes Feb. 11. Please make your initial course selections with your parents in PowerSchool. Your academic counselor will meet with you during the course registration period to review your course requests. Students should contact their academic counselor if they have any questions. We recognize that families have varying financial needs and make financial sacrifices to provide their daughters with a strong academic education. Awards are made for a one-year period, families must re-apply each year. The application process is fair and confidential, assessed by an outside firm (TADS) that specializes in school financial assistance programs. Financial aid awards are made based on a family's demonstrated need and the availability of school funds. All families who would like to be considered for financial assistance for the 2019-20 school year must complete an online financial aid application and submit all necessary documentation. The deadline for applying 8th grade families is no later than January 7, 2019 and for returning 10th, 11th and 12th grade families February 8, 2019*. Visit the website HERE for more information and the online TADS application. Late applications are processed and reviewed, but meeting the appropriate deadline is strongly recommended to be included in the first round of aid awards. Please contact Lynn Beal at 650-762-1101 or lbeal@mercyhsb.com if you have any questions. *Please note: Families that have both an applying 8th grader and returning student must meet the January 7, 2019 deadline. CSF APPLICATIONS ARE NOW AVAILABLE! If you would like to apply to CSF using your Fall 2018 grades, please turn in the application to Mrs. Ohanessian by February 1st. Please do not leave applications in the main office! Please note: There is a new course list, click HERE for the new form that must be turned in with your application. Old versions of the application will not be accepted. 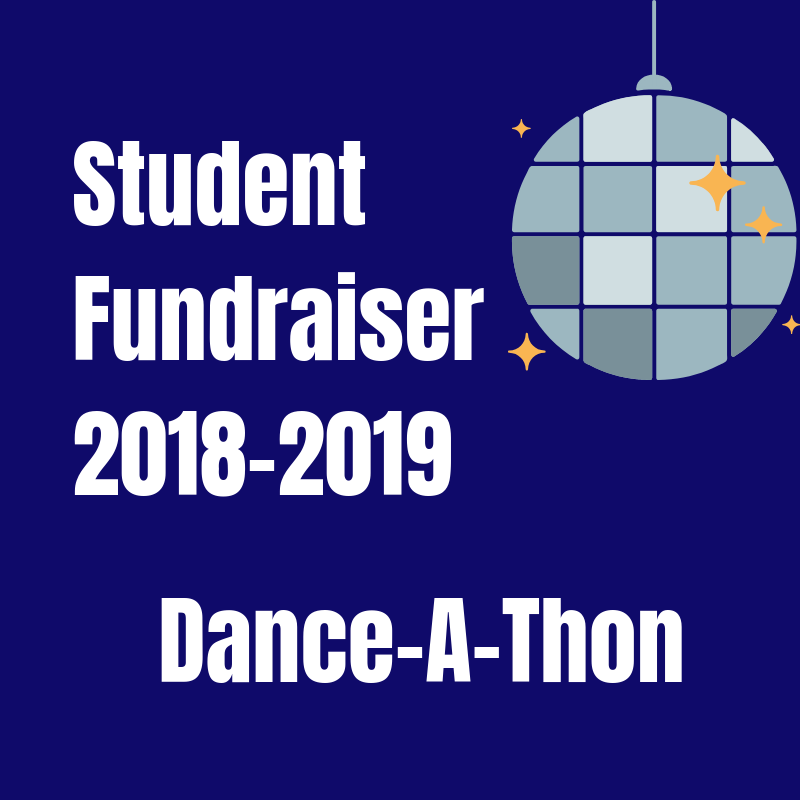 A tremendous thank you to all of our students and their networks for helping us exceed our goal and raise $80,000 for Mercy in this year's student fundraiser! The final tallies resulted in the following class rankings: 1st place: Juniors '21; 2nd Place Freshman '22; 3rd place Seniors '19; 4th place Sophomores '20. Thanks to all who donated to Mercy programs - we could not have done it without you! LAST CHANCE TO RSVP You don't want to miss out on this beloved Mercy Tradition! Wear your best throwback 80s movie attire for dancing, snacks, and a raffle full of great prizes. Prizes awarded for best dressed couples! Professional photos will be available for sale by Lifetouch- accepting cash, check or card. 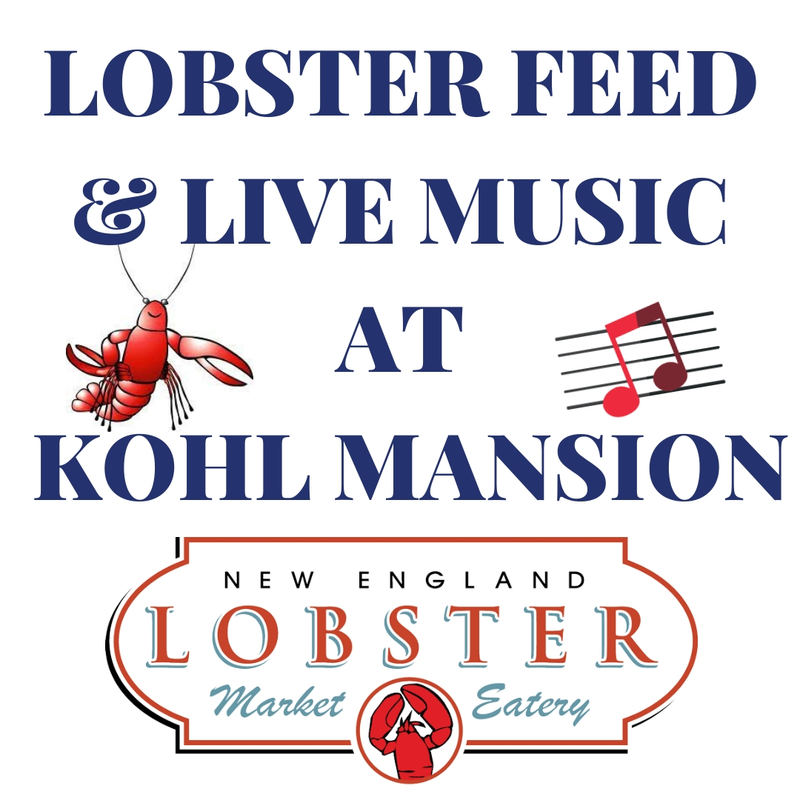 Please join us for the New England Lobster Markets traditional-style boil and the sounds of local music scene favorites, "The Heist" of "Janel & The Heist"! A one-of-a-kind dining experience & entertainment event, SURE TO SELL OUT! Chicken meal substitution available at time of ticket purchase. Details & Event Tickets click HERE - This event supports The Mercy Fund that benefits ALL current Mercy students and programs including; Academics, Athletics, & Visual & Performing Arts! SPONSOR the event, support, Lobster & Live Music, by making a donation to underwrite the event. Click HERE to be a Sponsor/Advertiser/Underwriter. We need your blood! 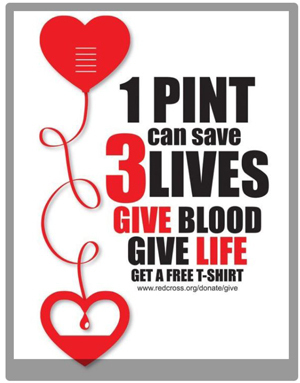 Help support the Mercy Red Cross Club at our fall blood drive. Students and parents are welcome to schedule their meetings with College Counselor, Francesca Ohanessian. During this meeting, we will discuss the various colleges and programs that might be of interest to your student, the SAT/ACT, and answer any initial questions you might have about the process. Please click HERE to schedule your appointment. Follow Mercy Athletics on Twitter for game updates and scores! Spring Sport Tryouts start on Monday January 28. All athletes trying out for teams should report to the following locations. A senior guard on the Basketball team, Alayne has really stepped into a leadership position on the team this year. She has been playing excellent basketball over the last week. The ball is usually in her hands as she handles 90% of the ball handling duties when she is on the court. Alayne has been doing a good job getting to the basket and putting pressure on the opponent's defense. She is also very adept at breaking down the defense and then distributing the ball to her teammates for shots. Great job Alayne, keep it going. Saturday January 26 is Mercy night at Serra Basketball. All Mercy students have a $1 admission with their student ID. Game starts at 6:30pm. Mercy Cheer will be performing at halftime! We'd love to share and promote your game photos! If you've snapped great shots from a Mercy Athletics game, please send photos and videos to Athletic Director Charlie Dougherty and Marketing Director Briana Daley. Magnus System Reminder: If your daughter is planning on playing a Spring Sport, please make sure they are fully registered and cleared thru the Magnus system through PowerSchool. and develop the future of All Mercy Students. Gifts or pledges can be made online at The Mercy Fund Parent Giving Page! Gifts to date, range from $5 to $10,000. All Gifts matter regardless of the amount! More information, please contact Jennifer Munsey 650.762.1199. All pledged gifts are payable by June 30, 2019. Winter Formal, City of Stars, is at the Regency Center in San Francisco! The price is now $95 per person. Students may purchase their tickets in the SBO Office during lunches and break. Permission forms must be signed by a parent to purchase a ticket. If a student plans to bring a guest, the guest must complete the Guest Permission Form. See forms for more information about dress code and expectations. Please email Coach RG with questions.